The story surrounding the L Train’s Hurricane Sandy damage is a foreboding narrative based on misconceptions. It’s worrisome to think this common story of despair has been grounded in superficial theories and speculation. The economic growth of numerous Brooklyn neighborhoods will obviously be affected by the train closure itself, but public perception has the potential to compound this impact unnecessarily. It’s critical for this perception to be molded by facts that are more relevant to the actual impact on the residential and commercial markets. A closer look at underlying factors tells a very different and optimistic story compared to the doom-and-gloom picture painted by the media. 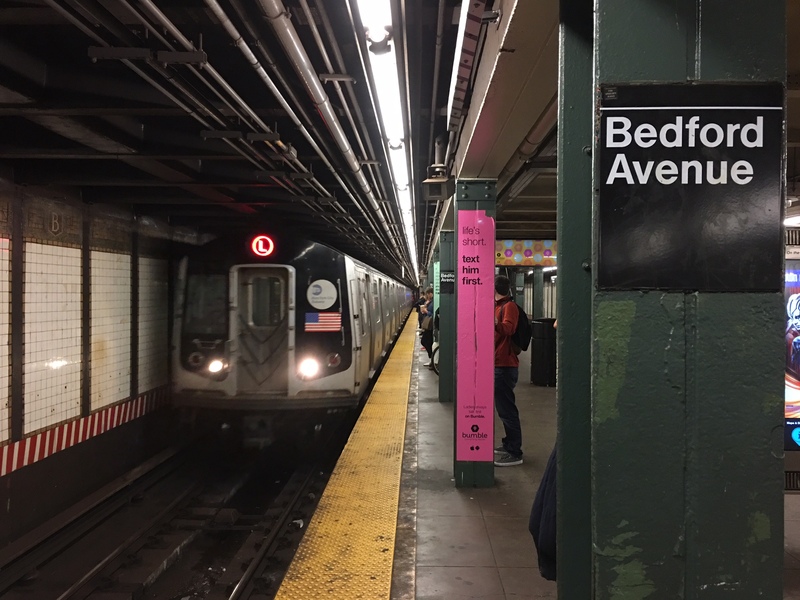 Each neighborhood serviced by the line’s 24 stations will be affected in different ways; however, the facts are more convincing for the neighborhood that has experienced the most significant growth and attention in recent years: Williamsburg’s Northside serviced by the L Train’s Bedford Avenue station. While the L train closure will be a short term inconvenience to Williamsburg’s residents, it is unlikely to result in mass exodus. It may even offer a welcome opportunity to negotiate leases. Landlords will have no choice but to offer reduced rents or concessions. FiveThirtyEight projects that Williamsburg’s average one bedroom rent will be reduced by 6.5% to 15%. Buyers of apartments are too opportunistic and focused on the long term to be concerned about an 18-month construction period. And unlike the Second Avenue Subway project, the L train’s interruption is likely to be short term. Super Storm Sandy construction involves repairing existing tunnels for which the MTA has an excellent track record. The MTA imparts exorbitant penalties on their contractors for missing deadlines. Likely for this reason, the Montague Station project was finished in just 13 months, ahead of schedule, and under budget. 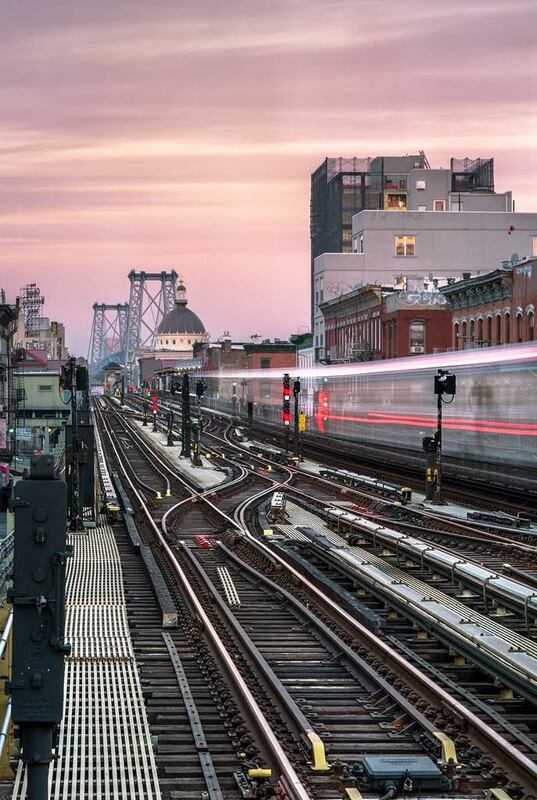 The L Train is not Williamsburg’s only artery to Manhattan. Roughly 90% of the Northside is less than half a mile walk to the J, M, or G train. This distance is a comparable to the walk from The Meatpacking District’s Whitney Museum and High Line entrance to the A, C, and E trains according to Google Maps. The remaining 10% represents a five block stretch of the waterfront, centered around the East River Ferry on N 6th Street where the vast majority of Williamsburg’s high rise amenity buildings are located. In addition to easy Ferry access, most of these buildings will be providing shuttle buses to other subways. In addition, transportation habits in Brooklyn are already shifting away from subways. From 2013 to 2015 the number of Taxi cab pickups in Brooklyn more than quadrupled from 300,000 per month to 1.3 Million. In Williamsburg specifically, from 2009 to 2015 cab pickups grew by 5,000%, growth that’s likely to continue considering rent concessions will provide residents with bigger cab budgets. So there’s reason to be optimistic about the residential population. For the same reasons, Williamsburg’s burgeoning office market is unlikely to be significantly affected; especially since the lion’s share of the neighborhood’s office space will be built over the next five years. However, people will only want to be there, if businesses stay open. One of the most reliable methods for projecting retail sales is to analyze factors such as density and foot traffic. The MTA’s plan will only cut off service from Manhattan and service within Brooklyn will be preserved. 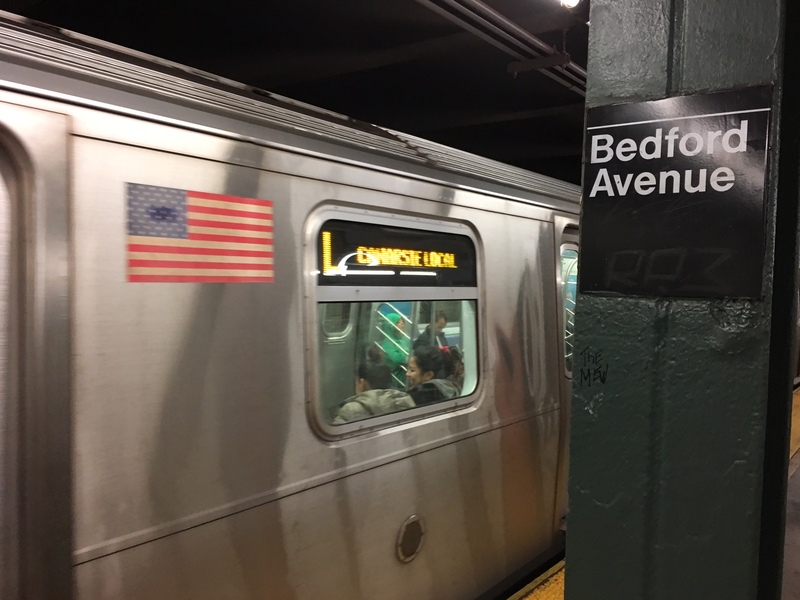 Forty-four percent of the L train’s weekday ridership occurs solely within either Brooklyn or Manhattan, so one can assume that the 48% of Williamsburg’s footfall that comes from within Brooklyn will feel no effects. Furthermore Brooklynites who would have otherwise taken the L train to shop or eat in Manhattan might now be inclined to visit Williamsburg instead. 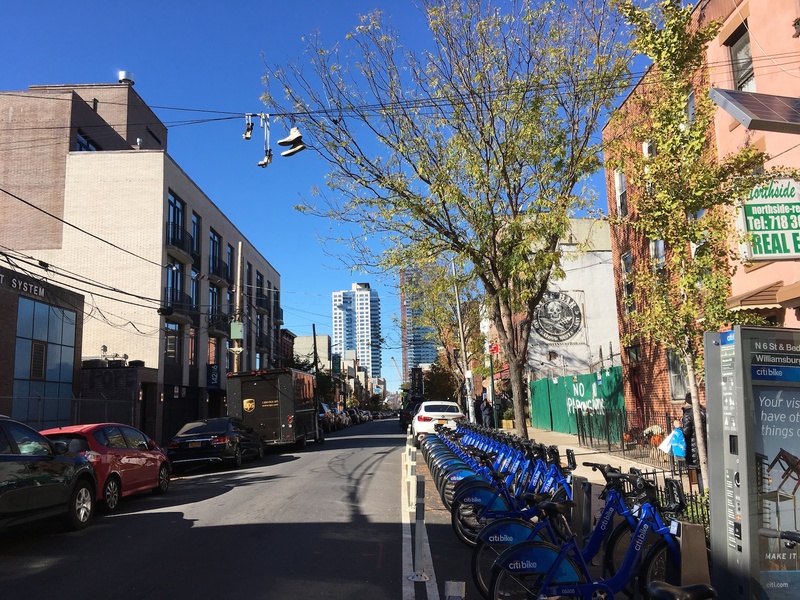 Ironically, the severed connection to Manhattan might actually help Williamsburg recapture some of the borough’s $6.1 Billion in retail leakage. Tourists visiting from outside of New York City, represent 34% of the traffic on Bedford Avenue. Tourists with predetermined itineraries are unlikely to be turned off by a cab, ferry or bike ride, compared to the ordeal of traveling to New York. The average number tourists is less than 2% of the city’s population, yet visitors from outside of New York City account for 39% of all cab rides in the city. Tourists even walk across the Williamsburg Bridge. Pedestrian traffic on the bridge has grown 50% faster than any other bridge connecting Manhattan to Brooklyn. So it is reasonable to assume tourism will be largely unaffected. Only 18% of Williamsburg’s traffic is comprised of New Yorkers that live outside of Brooklyn. Between other subway lines, taxi, ferry, Uber, Citi Bike or personal vehicle there should be minimal reduction in visits to Williamsburg. From 2014 to 2015 Uber use increased by 275% in Manhattan and over 500% in Brooklyn. Cab pickups The L train’s Bedford Avenue station receives more combined cab drop offs and pickups than any other station in Brooklyn. 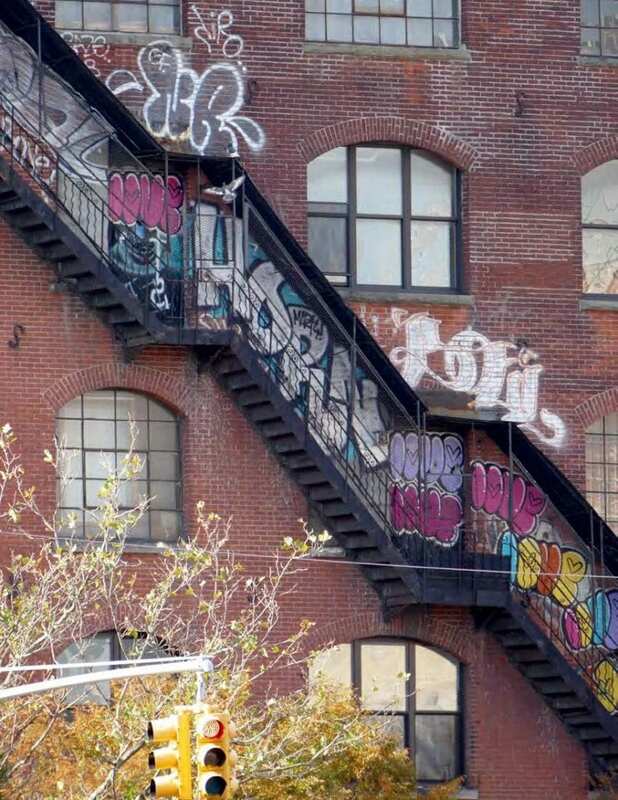 And as more and more attractions open in Williamsburg, this trend will continue to strengthen. The vast majority of notable retailers has either opened recently or will be opening between 2016 and 2018. 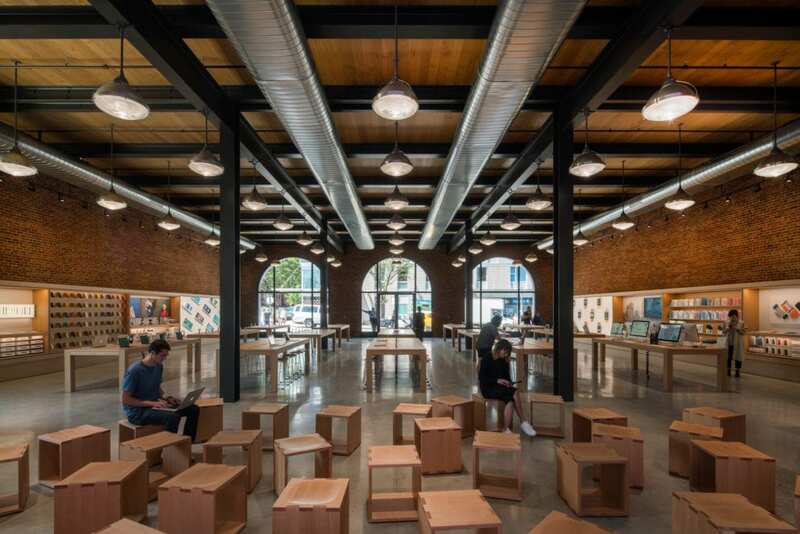 The openings of Apple, Whole Foods, Equinox, Le Labo, WeWork Trader Joes, Rituals, Equinox, Space NK, WeWork, By:Chloe, Aesop, and Flywheel will only continue to drive pedestrian counts. As popular as Williamsburg has been for many years, the “Soho effect” will not fully come to fruition until these new tenants open for business. The years leading up to 2019 when the construction starts, will produce the most impactful transformation of Williamsburg since the rezoning of its waterfront which in turn will dramatically accelerate the draw of the neighborhood. The argument outlined above is likely the reason why such successful and respected businesses including Space NK and Equinox continue to sign leases even after the MTA announced their strategy. Space NK paid the highest rent in Brooklyn’s history. One can presume that these companies conducted substantial due diligence and were more than convinced of future upside. Considering this increased draw of attractions in combination with healthy visitation, a population that will double in size, and the trend towards increased foot traffic, it’s not hard to believe that retail sales will only grow stronger than they are today, despite the construction. Of course, this theory can’t be proven until time unfolds. But a guess should at the very least be educated. And in the case of the L train, an abundance of facts signal towards light at the end of the tunnel. Peter Levitan has consummated leases and sales with a gross value in excess of $250 million. He represents numerous notable tenants, including Ralph Lauren, Steve Madden, Le Pain Quotidlien, Moleskine, Badgley Mischka, Sprinkles Cupcakes, Flight Club and Dannon. On the landlord side, Peter has closed deals with SLGreen, Brookfield Properties, Redsky Capitial, Waterbridge Capital, C&K Properties, Jack Resnick & Sons and the Estate of Sol Goldman. You can contact the author at plevitan@lee-associates.com for the full impact analysis.